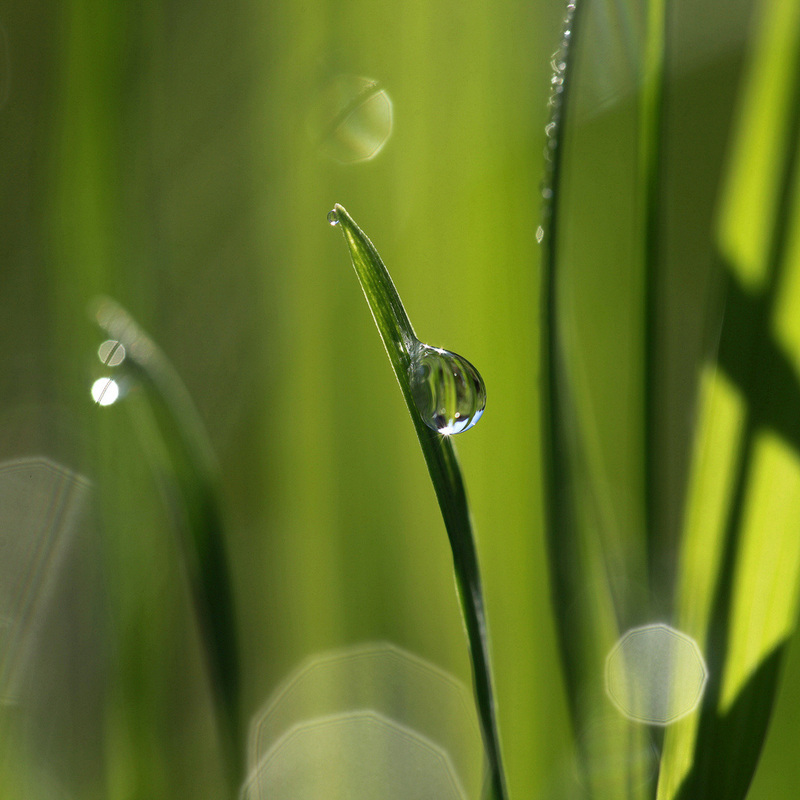 Observing one includes exploring geometric expressions of one, i.e., single points, circles, spheres, cycles. Have a table with natural and other characteristic objects for children to look at and gently touch. 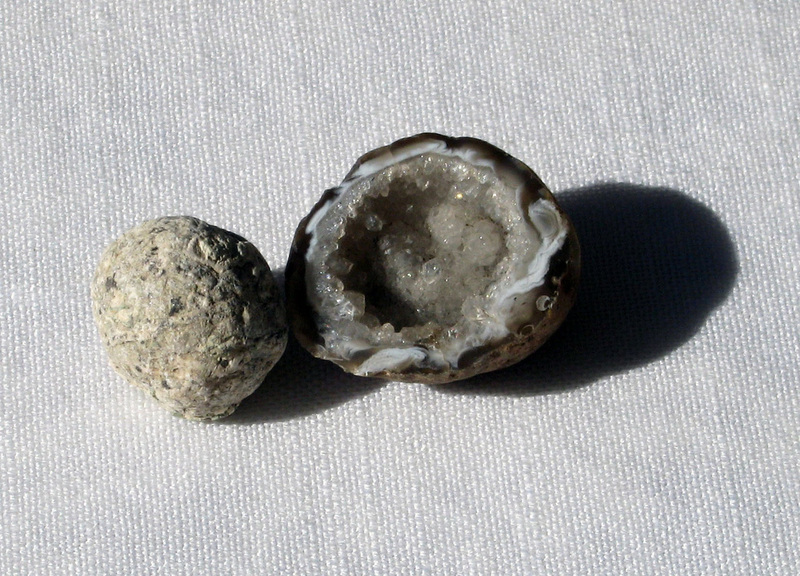 Make a ceremony of the placement of any new object or its picture to help create interest (e.g., bird nest, cross-section of a tree, sphere-shaped geode). Play “I Spy with My Little Eye,” finding circular and spherical objects throughout the room. 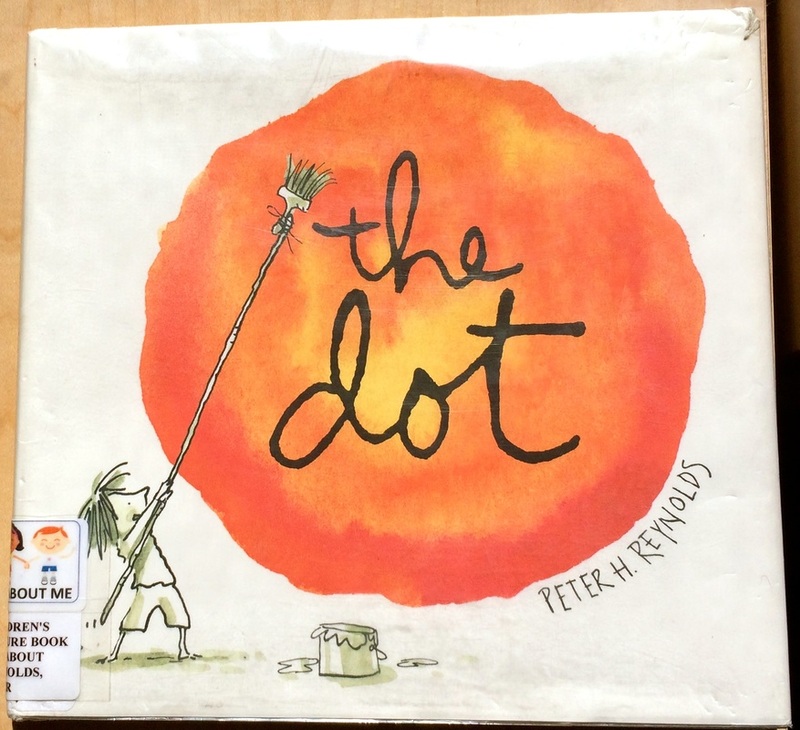 Challenge children to make a circle or a sphere with their bodies; have them stand or sit with hands joined to create a circle; a length of yarn around a circle of children delineates a circle. Sort a collection of circles according to size or color. 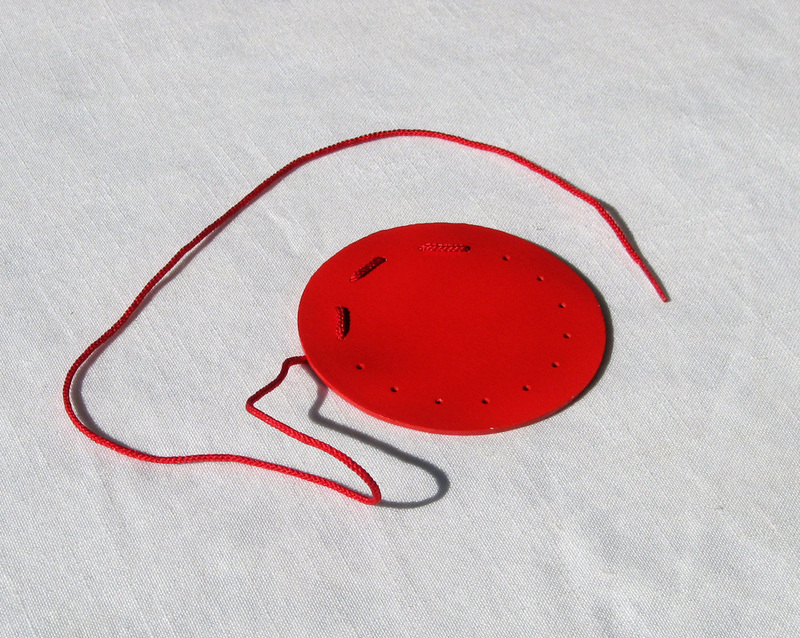 Thread one bead (red) onto a pipe cleaner or length of string and fashion into jewelry. Stitch around edges of circular cards. Cut along a circular path. Make one large, round pizza together or help children make individual-sized pizzas. Hang a mobile with circles from the ceiling. Finger-trace various circles (e.g., top and bottom of a drinking cup). Place tape to create a circle on the floor; invite children to various exercises (e.g., walking, sitting). Draw circles in a tray of sand or shaving cream. “Draw” circles with your finger in the palm of child’s hand or on his back. Draw circles in the air using long, broad strokes, with or without ribbons; alternate arms. Feel sandpaper circles and sandpaper numeral one; make crayon rubbings of the same. Hold spheres of various sizes, one at a time, in two hands. “See” a sphere by winding up and pulling both ends of a string that has been glued midway to a paper circle. Use circular forms for bubble-making. Explore patterning properties of circles. Invite a child to draw a circle around self, given an oversized pencil and large paper on which to stand and rotate. Explore a basket containing one of various items (e.g., one bead, one pencil, one apple). Name an item that the child can find and bring to you on a tray (“Please bring me one…”). Display currency units of choice (e.g., one dollar, one euro, one yen, one peso). Display and work with units of measure (e.g., one ounce, one pound, one inch, one foot, one meter, one minute, one hour). 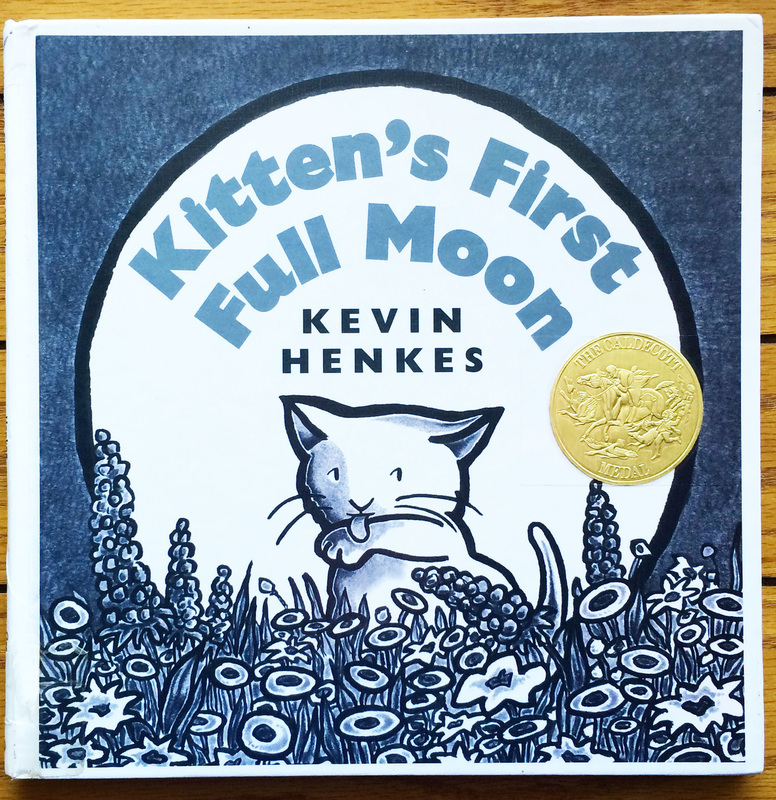 Read aloud picture books that harmonize with the number one theme (e.g., Kitten’s First Full Moon by Kevin Henkes; The Dot by Peter H. Reynolds; various plant and animal life cycle books). Trace within circular stencils and around circular forms (pre-writing skill). Trace printed, broken-line circles off or on writing lines (pre-writing skill). Pin-punch paper circles (pre-writing skill). Provide materials for children to make little books about one. Include pictures (e.g., a cake with one candle, a fish tank with one fish). Explore sign language for one, circle, sphere, and cycle. Add relevant words to Word Wall (e.g., one, first, circle, sphere); Greek and Latin prefixes (e.g., mono—as in monorail, uni—as in universe); include related pictures of natural and man-made constructs. Present parts of the circle and add to Word Wall (e.g., center, circumference, radius). 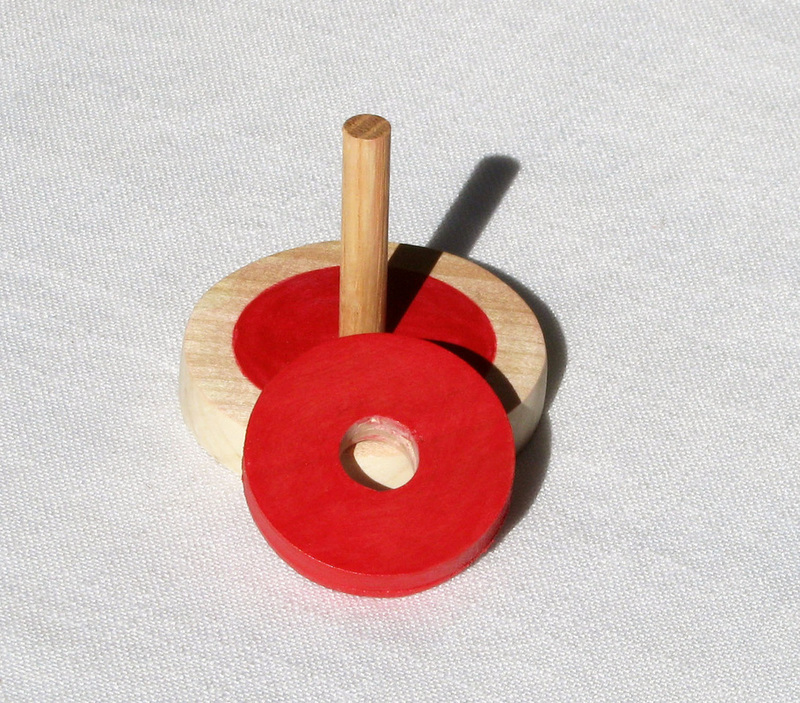 Introduce three-part card activities (e.g., circle, sphere). Explore phrases (e.g., “That’s one small step for a man, one giant leap for mankind,” “one at a time,” “one of those days”). Spotlight the words for one as you learn to count together, one to ten, in other languages. Look for expressions of one on a variety of flags (e.g., Japanese, Brazilian). 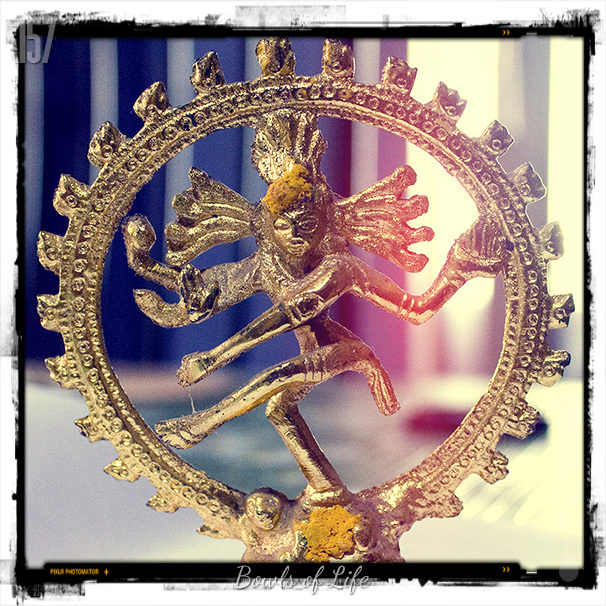 Share expressions of one elsewhere in various cultures (e.g., dancing Shiva and bindis). Wrap a paper strip marked with twenty-four equal segments around a circular clock—concept of one day. Begin a linear display of calendar months; guide understanding of one month. 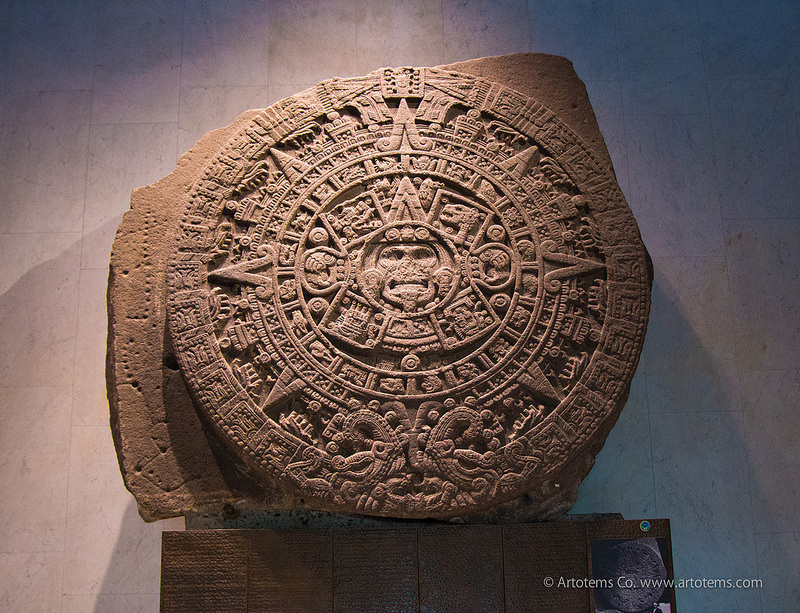 Make and display round seasonal calendars; guide understanding of one year (similar to Aztec calendar). Walk around “sun” to celebrate birthdays; guide understanding of years. Begin a linear display of photographs of a child, one at birth and one from his or her first birthday—beginning concept of a lifetime. Read books that complement the one theme (e.g., The History of the Clock by Barbara S. Somervill; Wheels: A Pictorial History by Edwin Tunis). Read stories about applicable history related to subject shown on currency (e.g., George Washington, Sacagawea, and Abe Lincoln in conjunction with display of a dollar bill, a silver dollar, and a penny). Refer to a linear timeline of the ages and find the early civilizations of Egypt, the Americas, and Islam; explore work of the ancient craftsmen who used geometry extensively, both structurally and symbolically; focus on one and the geometric expressions of one. Print circular shapes using various items (e.g., bottle caps, potato stamps). Explore what can be created with circular shapes (e.g., caterpillars, flowers, faces). Cut or pin-punch circular shapes. Provide coloring sheets with circular patterns (e.g., Mandala art). Marble-roll paint onto paper in circular pan or box. Look for circles and dots within selected pieces of art (e.g., Squares with Concentric Circles by Wassily Kandinsky). 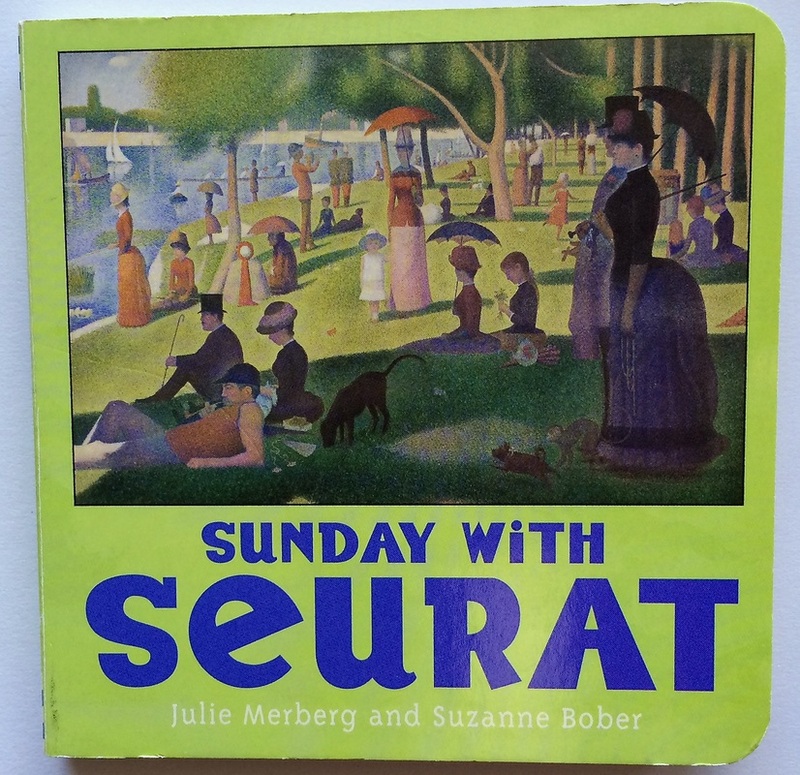 Sing and dance (e.g., “Ring around the Rosie,” “Hokey Pokey,” the first verse of “The Ants Go Marching,” “Michael Finnegan,” and other “begin again” songs). Introduce a performance by one instrumentalist, singer, or dancer as a solo. Join hands in a circle and dramatize various equal expansions (e.g., a bubble growing, a bud expanding, the rippling effect when a stone is thrown into water). Study the wheel (a simple machine) along with gears, dials, knobs, and ball bearings. Read books about natural cycles (e.g., Where Does the Wind Blow? by Cindy Rink; Pass the Energy, Please! and A Drop Around the World by Barbara Shaw McKinney). Explore the phenomenon that a circle is the only shape that won’t go down its own hole. 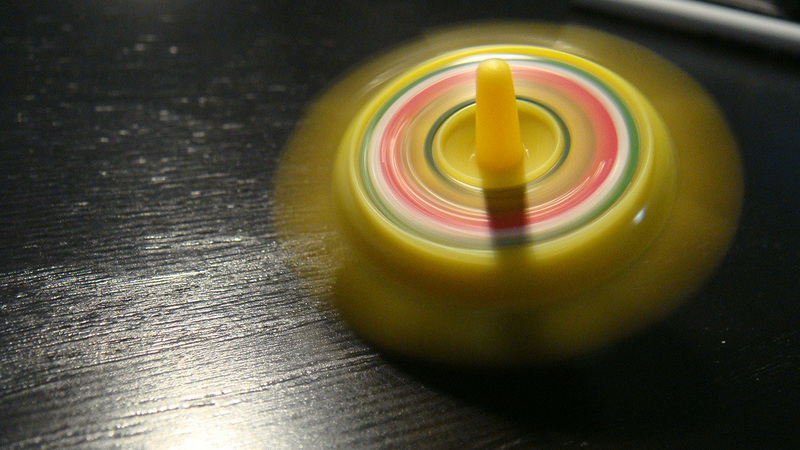 Explore related laws of physics of spinning tops. Look at the Periodic Table of Elements; one is the atomic number of hydrogen. 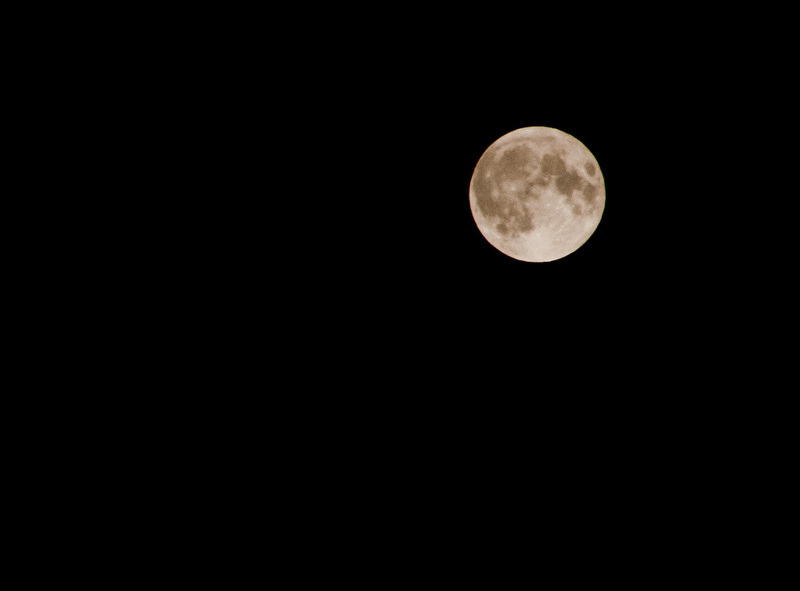 Note the spherical shape of the planets, moons, and suns. Examine various life cycles of plants. 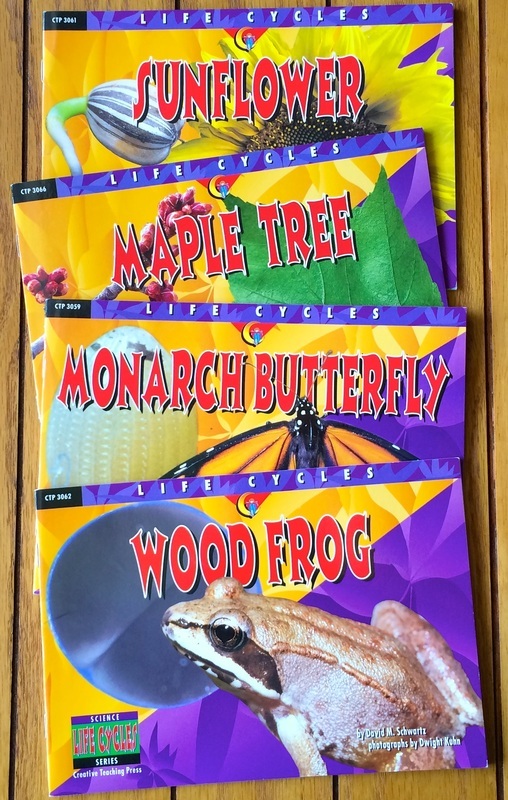 Examine various life cycles of animals. 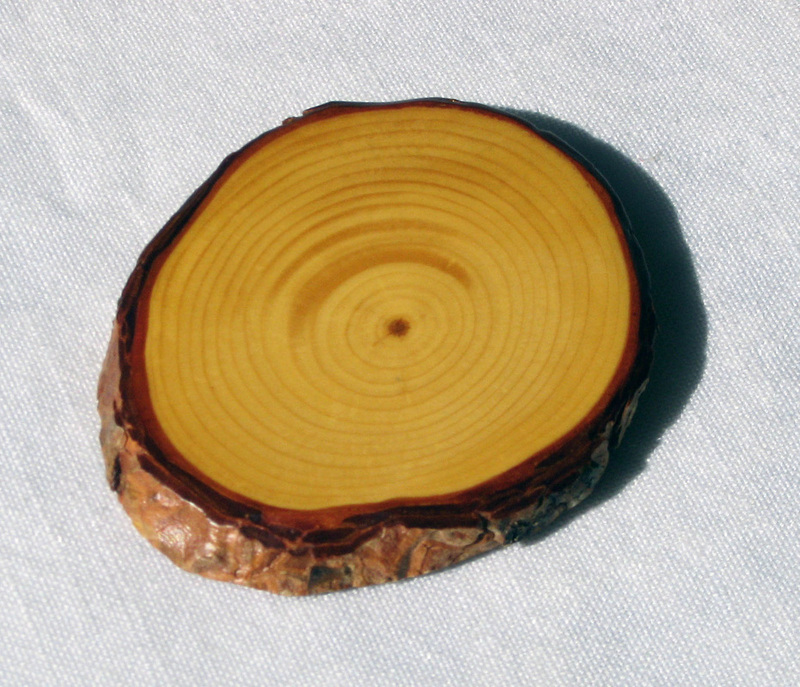 Examine cross-sections of a tree. Introduce the circulatory system of the human body. Have children find an expression of one outside (e.g., rock, leaf, the moon). 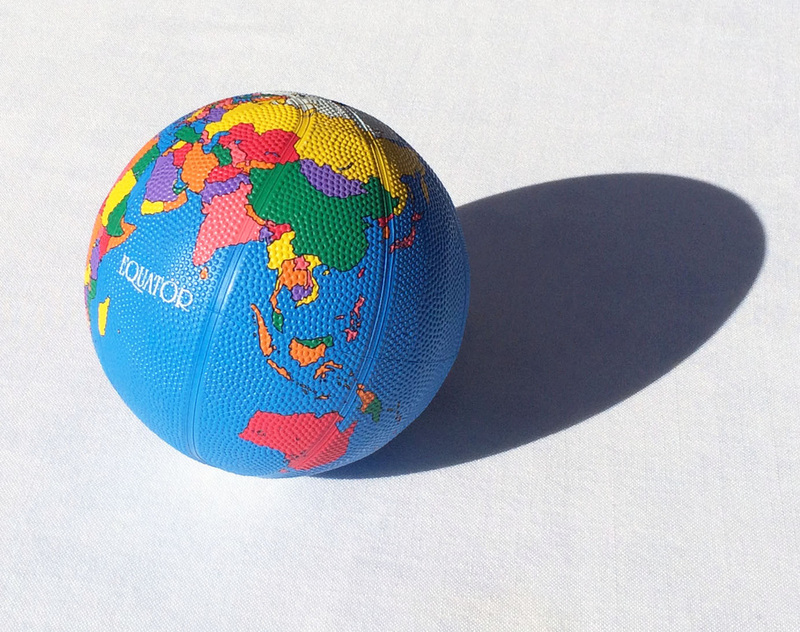 Invite a child to bounce a ball; talk about the shape expressed, i.e., a point or circle. One is the atomic number of hydrogen.